The most accurate Lisbon town map available online. Welcome to the Town of Lisbon, CT, the home of the first railroad tunnel in America. The history of this small town apparently had its beginning with a spark kindled in England by the puritans who came over to this wilderness land to make their homes where they would be free to govern themselves and worship God as they chose. The settlement of what is now the Town of Lisbon commenced about the year 1698. The settlement of Newent commenced in 1718 with sixteen persons listed on the roll of accepted inhabitants. They were known as "the farmers in ye Crotch of ye rivers." 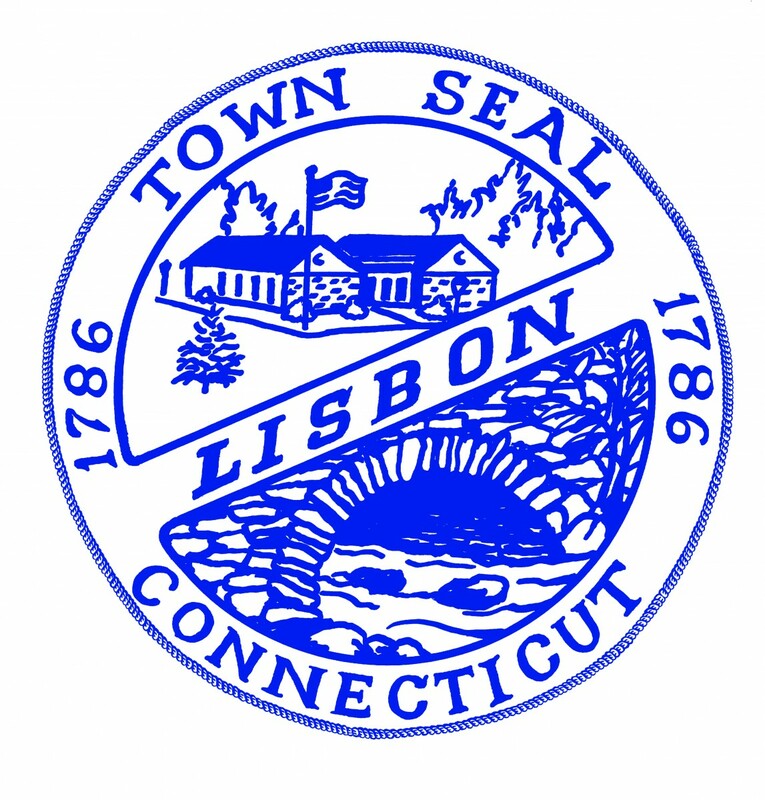 The town was incorporated in 1786 when it was named Lisbon, doubtless from the fact that Hezekiah and Jabez Perkins and other commercial shippers traded from Norwich with the port of Lisbon, in Portugal. Area attractions include the Bishop House Museum, located near the center of the town along scenic route 169 and the AnsheiIsrael Synagogue, locate along Route 138. Both of these buildings are part of the National Historic Register and are cared for by the Lisbon Historical Society, Inc. Lisbon Meadows Park boasts miles of walking and jogging paths as well as baseball and soccer fields.